Hurry, only 15 on hand! 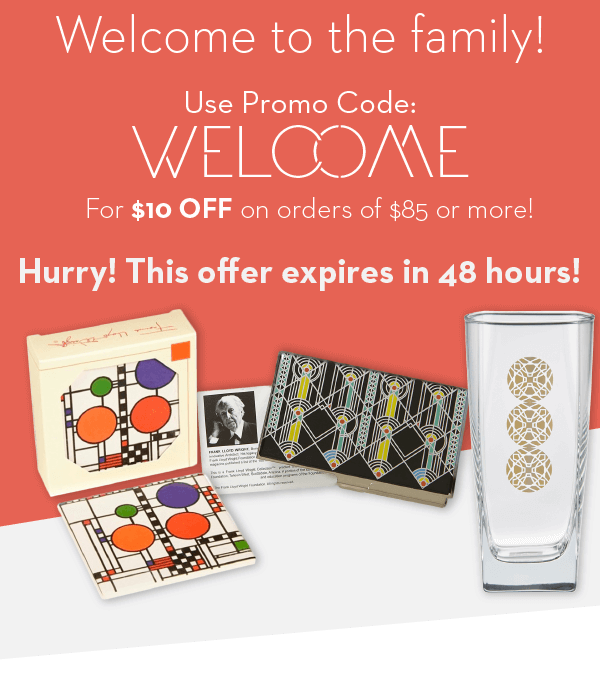 Warm up any room with this Frank Lloyd Wright Tree of Life Table Runner. 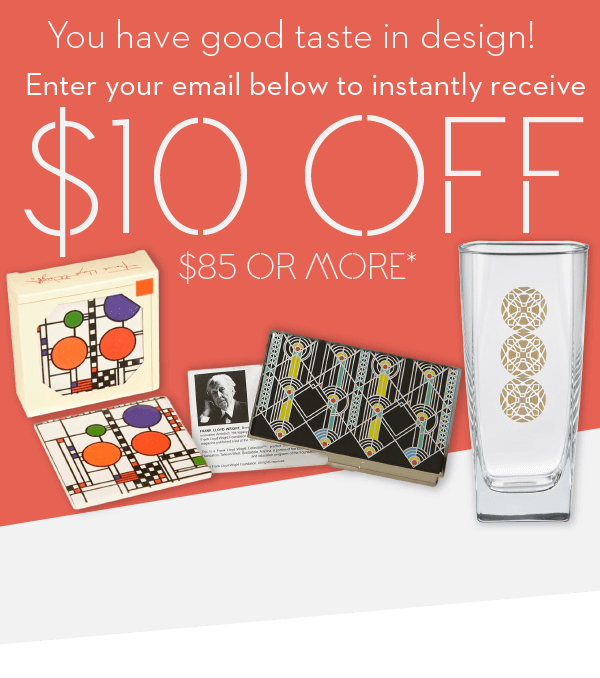 This design was adapted from the Darwin D. Martin House, Buffalo, NY in 1903.